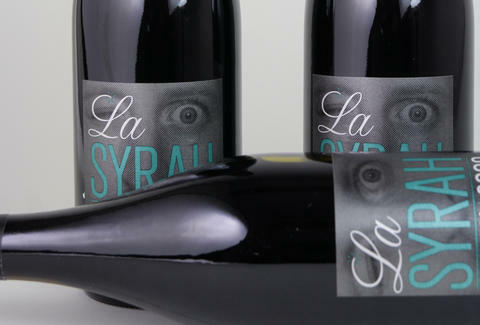 There's underrated, and then there's Syrah. Most of the blame can be placed on goddamn Australia for producing over-cropped, over-extracted shwill for the past couple decades. Showing the Aussies who's boss is this Syrah, from the 2009 vintage. It's got primary notes of blueberry and black plum, but this wine is all about the “other” stuff, if you know what we mean. It’s like watching a David Lynch film...an enigma wrapped in an enigma with a random cowboy in the background.